French special forces have killed a leader of al-Qaeda in Mali who was involved in the kidnapping of hostage Serge Lazarevic, but released from prison in exchange for the Frenchman’s freedom, the army has said. 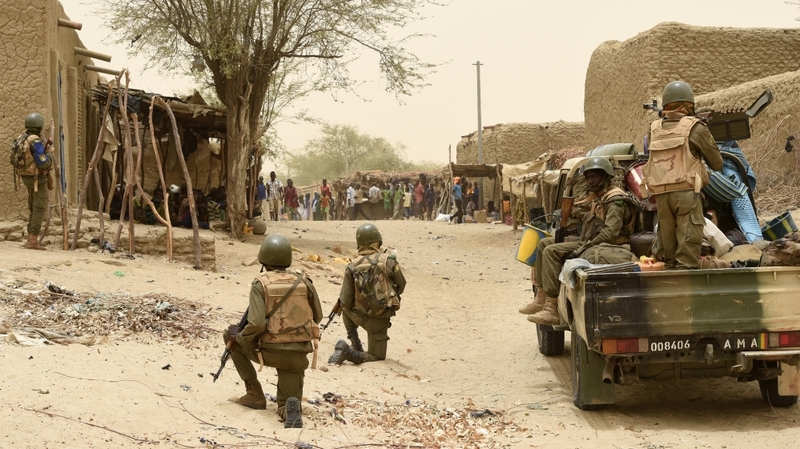 During the operation in the northeastern town of Kidal in Mali, “two terrorists were captured and a third, Ali Ag Wadossene, was killed,” said a French army statement. “He who dared kidnap a peaceful French citizen in our country” and killed a prison guard during his brief escape in June 2014 “could never, ever be pardoned of this fact and in his place I would prefer a thousand times over that I be kept in prison,” Malian President Ibrahim Keita said at the time.